Congratulations to Hinny Wong, recipient of the LSHK Outstanding Thesis Award! Congratulations to Hinny Wong, recipient of the LSHK Outstanding Thesis Award! 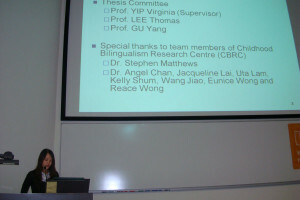 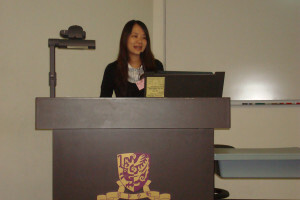 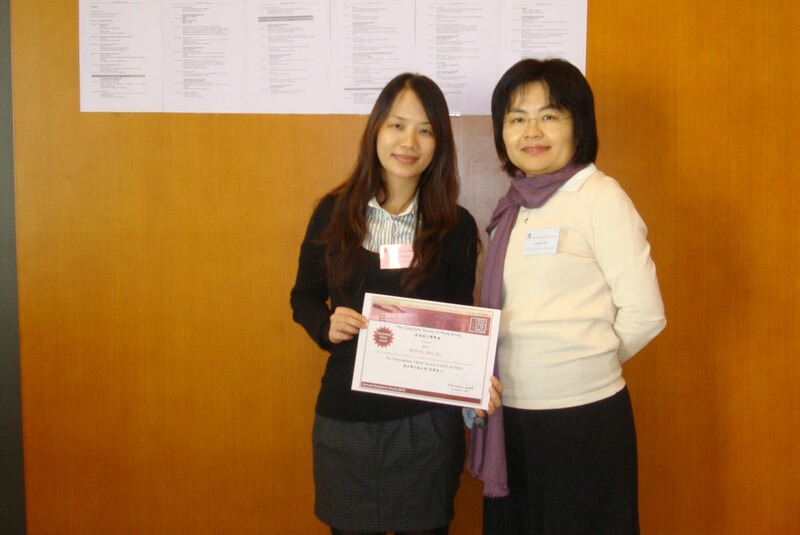 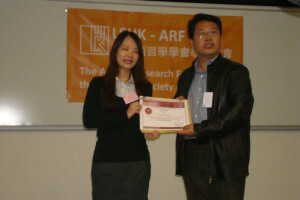 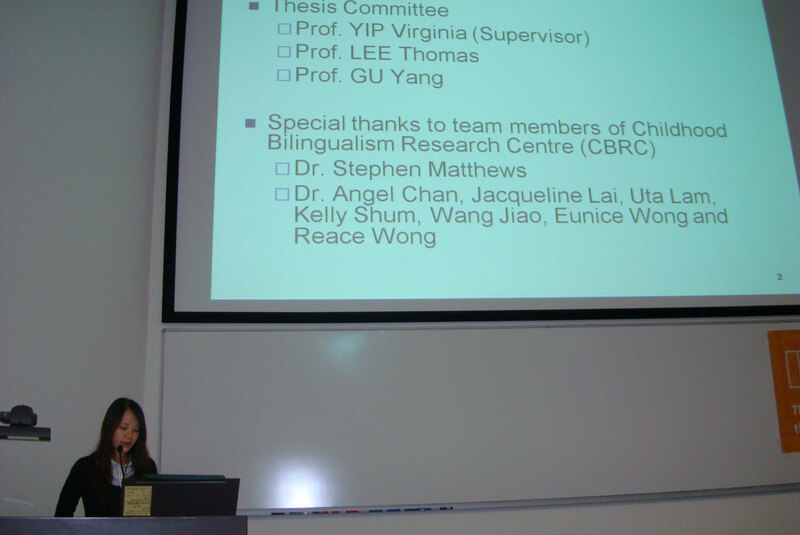 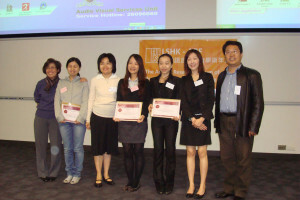 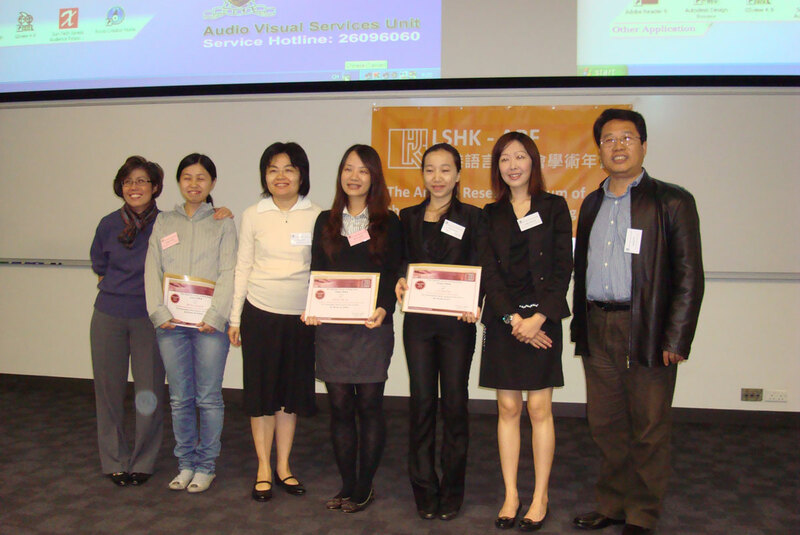 Hinny received the award from the Linguistic Society of Hong Kong and presented her work at the Annual Research Forum in December 2010.